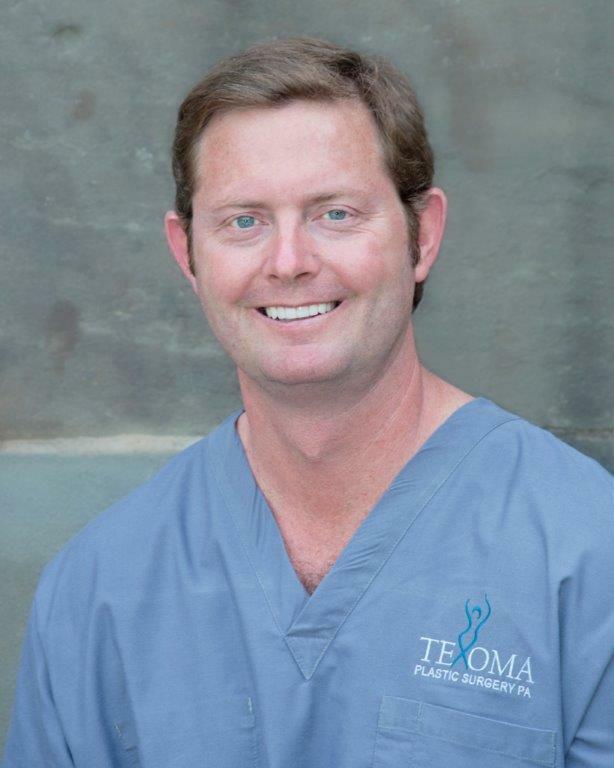 Texoma Plastic Surgery is a comprehensive plastic surgery practice in Wichita Falls, Texas, operating under the care of Dr. Phil Stephan, a highly skilled and experienced plastic surgeon. Dr. Stephan provides a wide range of surgical and nonsurgical services to patients seeking to enhance their appearance and improve their self-confidence. Dr. Stephan and his staff strive to provide the highest quality of individualized care for all patients through clear communication and the most advanced, minimally invasive procedures. We help patients achieve the results they desire while keeping their safety and overall well-being as a top priority. Dr. Stephan is extensively trained and focuses on aesthetic/reconstructive breast surgery and aesthetic/reconstructive surgery of the face/nose. To learn more about our services, we invite you to explore our website or call us today at 940.264.2600 to schedule an appointment with Dr. Stephan. We look forward to treating each and every new patient that walks through our doors.